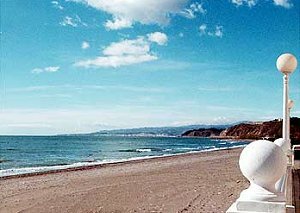 El Morche is situated on the coast 45 km east of Málaga. Part of the municipality of Torrox, El Morche is a small, friendly seaside village to the west of Torrox Costa. El Morche has a beautiful promenade and lovely sandy beaches and natural coves and bays along the coastline make it an ideal location for diving and snorkeling.